GUNT Hamburg – the Brand for Professional Training! Since 1979, G.U.N.T. 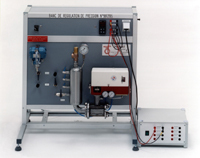 Gerätebau GmbH has been developing, producing and selling equipment that is used in technical education at vocational schools, technical colleges and universities. 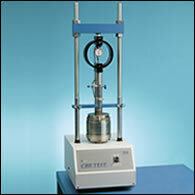 ELE International is a leading supplier of Construction Materials Testing Equipment. 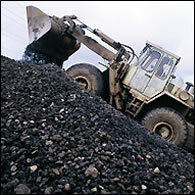 ELE’s products are used in over 150 countries throughout the world. Product sales, service and advice is available from strategically located offices in the UK and USA, supported by regional offices with ELE associates, located in People’s Republic of China, Mexico, Middle East and Singapore. 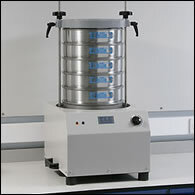 ELE International was founded in 1961 to supply testing equipment to the Construction Materials Industry. The Environmental Division, specialising in international projects, was created in 1983. 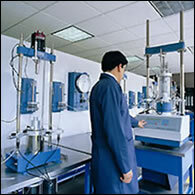 ELE is a part of Danaher Corporation, a leading manufacturer of Process / Environmental Controls, Tools and Components. Spécialiste de l’unité pilote en génie des procédés. Since its creation in 1966 by Pierre PIGNAT, PIGNAT company has based its development on three main guidelines : INNOVATION, KNOW HOW AND QUALITY. Nowadays, the company is lead by Patrice PIGNAT, chemical engineer from ENSIC high school and follows the same philosophy. 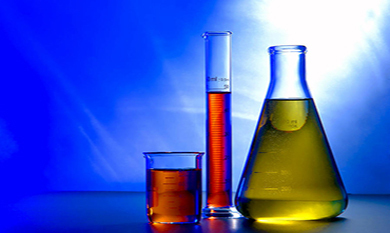 PIGNAT team has a great experience in chemical processing and is the best team to develop, scale up, industrialize and automates your projects. PIGNAT company is represented worldwide and has became leader in its working area thanks to its professionalism and to the quality of its production. 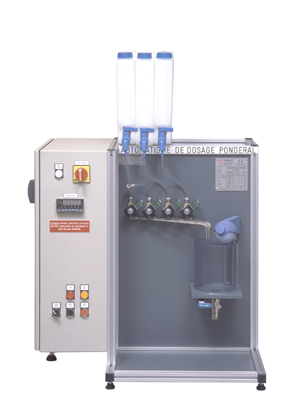 Pignat units are easily installed and ready to use. 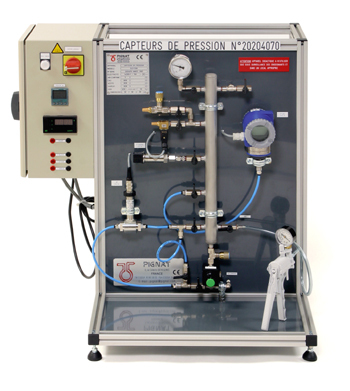 PIGNAT controls each step of the manufacturing inside the company, following a pre planned production program that has been designed in accordance with the customer during the previous phase of the project.